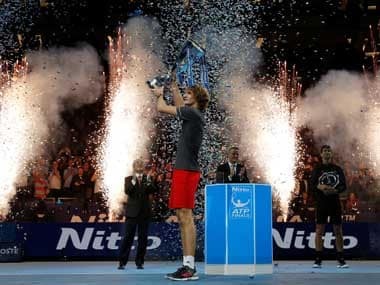 A thousand flashbulbs pierced the near-darkness at Centre Court as Nadal held the trophy aloft. 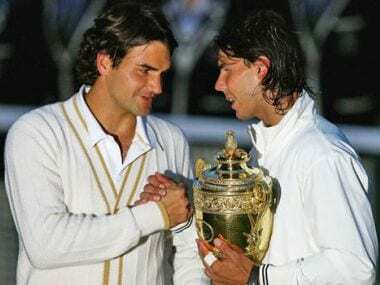 Having taken away Federer’s Wimbledon crown, Nadal ended Federer’s 237-week reign as World No 1 two months later. 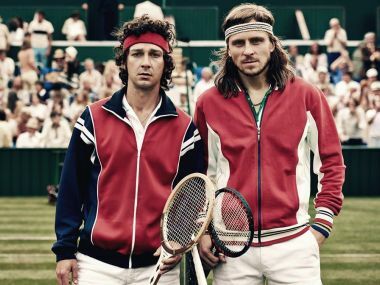 In Borg McEnroe, director Janus Metz Pedersen applies the sports cliché into a psychological warfare of sorts to enhance the rivalry between the two tennis legends. 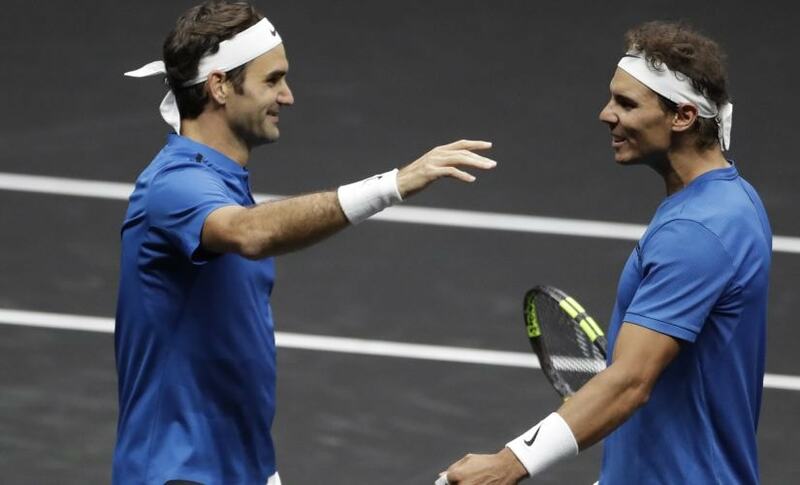 Roger Federer rallied to beat Nick Kyrgios 4-6, 7-6 (6), 11-9 Sunday and clinch the new Laver Cup tournament for Team Europe. 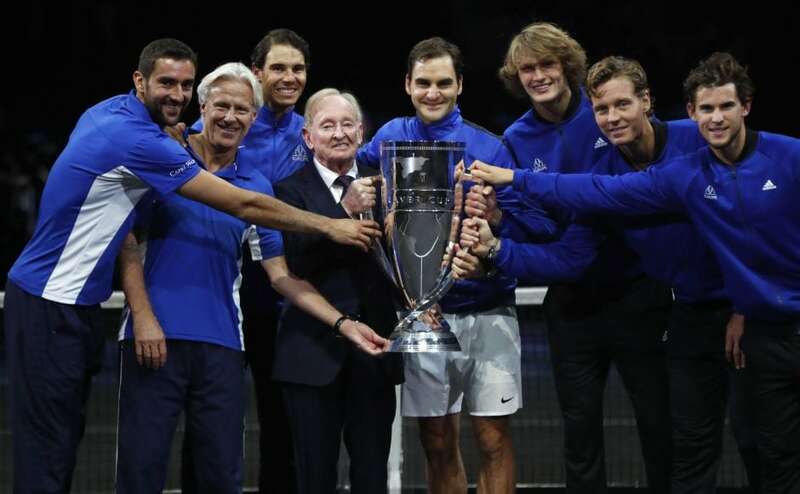 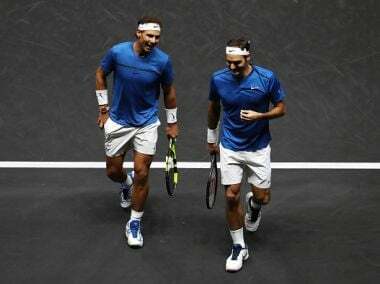 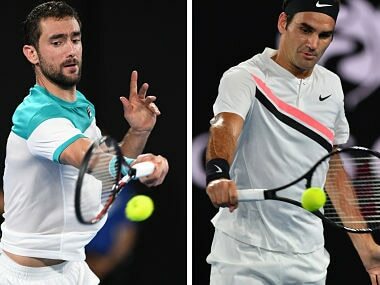 Laver Cup sold out in a few hours with about half the ticket sales coming from a mix of 50 countries outside the Czech Republic where the event was held, organisers said.